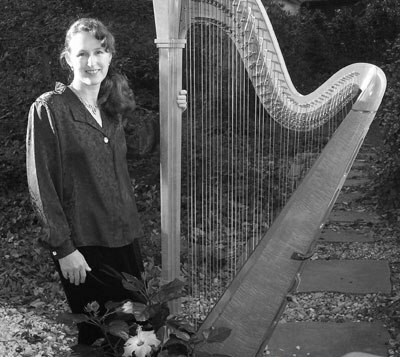 From 1986 to 2006, Beth served as Principal Harpist with the United States Army Band “Pershing’s Own” in Washington, D.C. She has performed as soloist with the U.S. Army Concert Band, the U.S. Army Orchestra, and for numerous State Dinners at the White House and the State Department. She holds a Bachelor of Music Degree from the North Carolina School of the Arts, a Master of Music Degree from Florida State University, with additional studies at Boston University’s Tanglewood Institute. 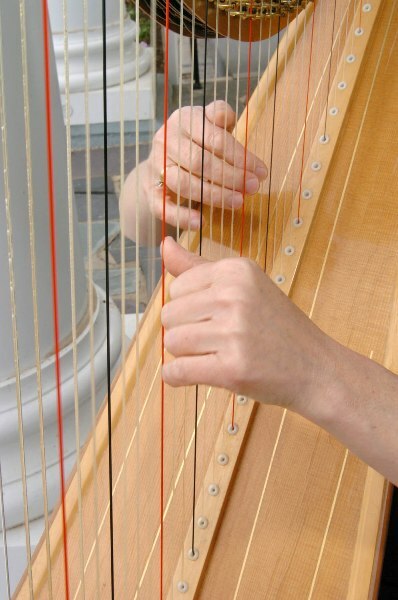 Gorgeous music for your event…enhance your special day with beautiful harp music by one of Washington’s most requested harpists, Beth Mailand-harpist for your wedding or special event. Most American wedding ceremonies have six major parts, each with their own special requirements. 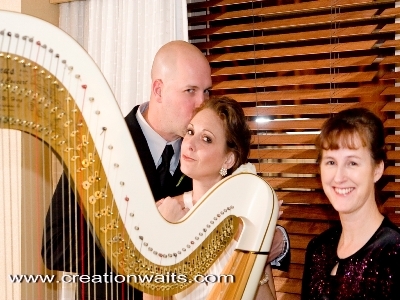 As a Washington, D.C. area wedding musician, I have found that the harp makes the most elegant weddings that much more elegant. My wedding package includes an optional free consultation, a standard harp cartage fee, and beautiful harp music for every part of the ceremony needed. This includes a 20-minute prelude as guests are being seated beforehand and a 20-minute postlude after the wedding ceremony. With my experience having performed for over 300 weddings, I have many resources available to customize the musical selections for your wedding ceremony. Also, additional instruments can play with the harp such as: flute, violin, viola, cello, oboe, or voice. For events over a 20 mile drive from Washington, DC, a travel fee will be included. Please ask for specific details. For recordings and live performances, click the 'Listen' tab.